Looking to celebrate one of the most fang-tastic Superheroes ever? Hunt down our awesome Wolverine range and you'll be howlin'! 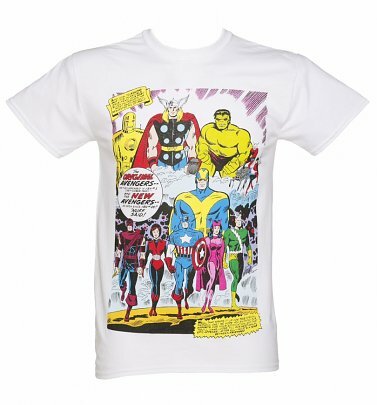 Feel the power of this The Avengers member's super-human senses, remarkable healing abilities and his incredible physical strength in our Fancy Dress - or celebrate the whole X Men gang and more of the Marvel crew with our bags and accessories covered in a vintage comic-style collage print.